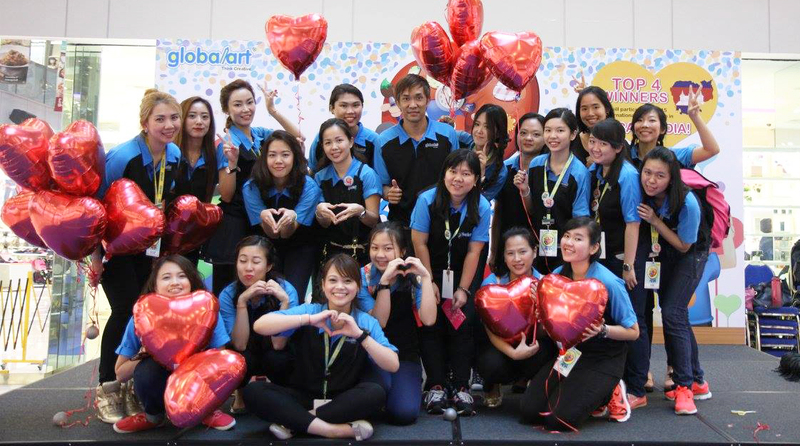 Global Art Singapore is a group whose main purpose is to provide a systematic yet straightforward approach of teaching art to children. The Global Art & Creative Program is a complete and systematic program designed to encourage students to develop their artistic skills, broaden their creative thinking, and deepen their interest in art. We believe that the strength of the system lies in its emphasis not on the outcomes, but on the creative process. 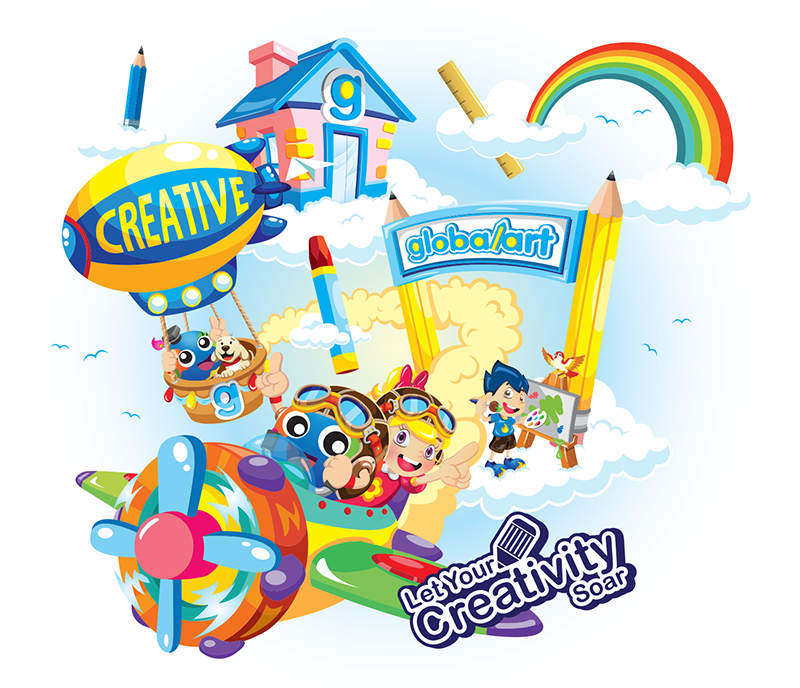 Our system desires to bring out creative talents in children. It is easy to copy from a reference, but our programmes are crafted to progressively inspire learners to visualise, comprehen and compose their own subject, background, colours and overall composition of their finished masterpiece. We also believe that art and creative drawing have the power to enhance a child’s mental development, broaden the scope of imagination, and unleash hidden creative potential. Positive experience in art also increases self-esteem, boosts confidence in problem solving, and promotes adoption of logical sequencing in the developing of ideas. Our teachers are professionally trained to guide their students to a higher level of artistic appreciation and skill. Our aim is to create an awareness of the importance of learning art in nurturing the intellectual potential of our students. 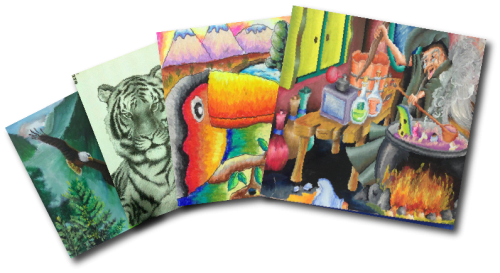 Global Art uses a revolutionary approach in nurturing artistic appreciation that cultivates independent creative thinking within our young learners. Our programmes are structured with functional curriculums covering the foundation of drawing, beginning from getting the lines and basic shapes right, before progressing onto more complicated details. For colouring and painting, objects must always be filled with dark, medium and light tones in their respective directions to create harmony within the artwork. Apart from the programmes being tailored to the student’s abilities, another advantage of it is that it does not stifle with individual students’ creativity, which is, the most important aspect of learning. Drawing abilities should be based on three factors – Experience, Memories and Visualization. However, as some of us have a weak grasp of basic art skills, we might not be able to express the exact features of our visualization or imagination onto a piece of paper. Hence, my aim is to bridge this gap and build one’s confidence at the same time. Global Art Singapore was established in 2003. To date, there are 30 centres across the country’s most bustling shopping malls and heartlands accessible to all. 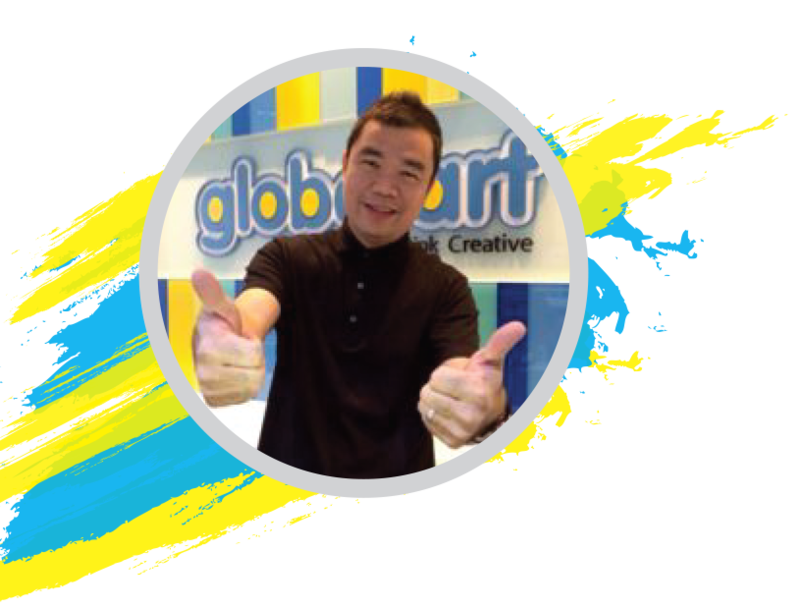 Global Art Singapore holds two competitions – In-house and National annually. 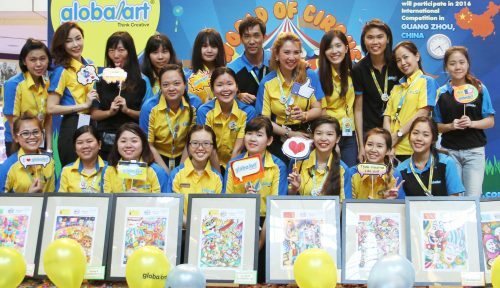 Our champions from the National Competition will represent Global Art Singapore in the International Global Art Competition held in a different country every year. I am proud to say that our students have done well and won themselves many trophies and medals throughout these years. We are also unique as we offer certificated grading examinations to our students. I believe that as an art instructor, one has to possess the qualities of a good caretaker, educator and mentor who can bring out the creativity in our young students. Of course, in order to teach, they must also possess the skills and flair for artistic delivery. To ensure these high standards, our teachers are sent for overseas training courses on a regular basis, as well as being involved in the annual International Art Competition to gain more experiences. With this, I would like to encourage everyone to Think Creative. at Parkway, with about (190+) students. GAC International Art Competition in Malaysia. GAC International Art Competition in Indonesia. 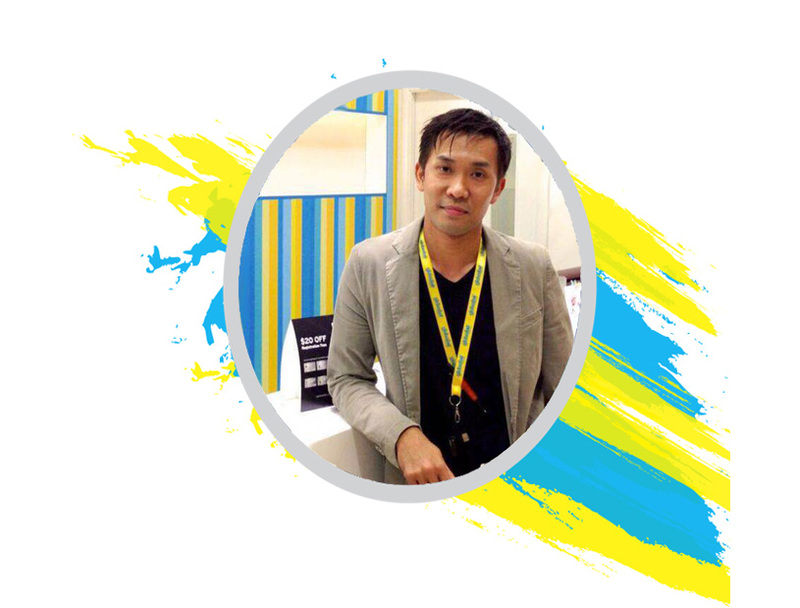 in Malaysia’s prestigious Lim Kok Wing University of Creative Technology. Global Art Singapore moved its headquarters from Goldhill to United Square. Three more franchisees operated at Millenia Walk, Bishan and Punggol. participate in the GAC International Art Competition. every participating members from all over the world. To date, there are 19 centers in Singapore. The newly opened ones are at Downtown east, West coast, Toa Payoh, Jurong East and Bukit Panjang. The once-a-year GAC National Competition was held on 19th September at United Square and the winners from each category and some existing students flew together to Hyderabad, India for the Annual GAC International Competition. Global Art has 24 centers islandwide now and we are still expanding, hoping to reach out to more younger ones who have a passion for the arts! 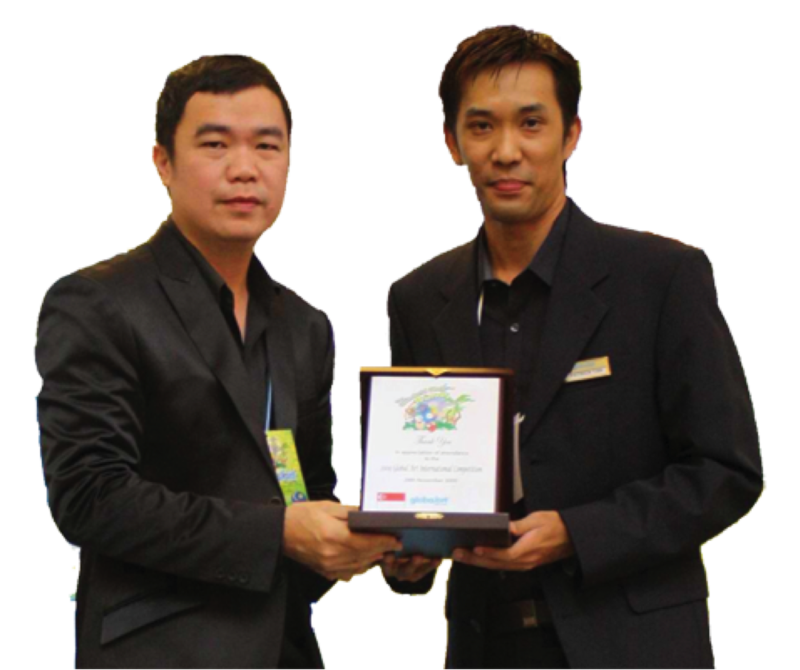 “SG Quality Brands Award 2013/2014” . These two awards are proof that our brand and service delivery in Singapore is well- known and a popular choice of children who want to learn art and parents who want the best creative art programme for their kids. The theme for this year’s Art Competition was “ My Invention”. Students were also invited to participate in the Global Art International Art Competition in Bali, Indonesia. Two of our students were in the top 3 for Group B and one of our student won 2nd Runner up for Group A. We take pride in providing stellar and quality Creative Art lessons for children in Singapore, and this year we are honoured to receive the “Asia Excellence Award 2014” for exceptional accomplishments in Asia Business Field. A new Global Art Centre opened at OneKM Shopping Mall. Heal The World was the theme for 2014’s National Art Competition at United Square. Winners took part in the International Art Competition at Manila, Philippines. Two of our students were in the top 3 for Group A and Group B. Happy 50th Birthday to Singapore, and 15th birthday to Global Art Singapore!! This year being Singapore’s Jubilee Year, we held a SG50 Facebook Competition and the students get a chance to win an Ipad mini! In April a new centre opened at East Point Mall, Simei. In August a new centre opened at City Square Mall. Winners of this competition will go to Phnom Penh, Cambodia to compete in the International Art Competition! 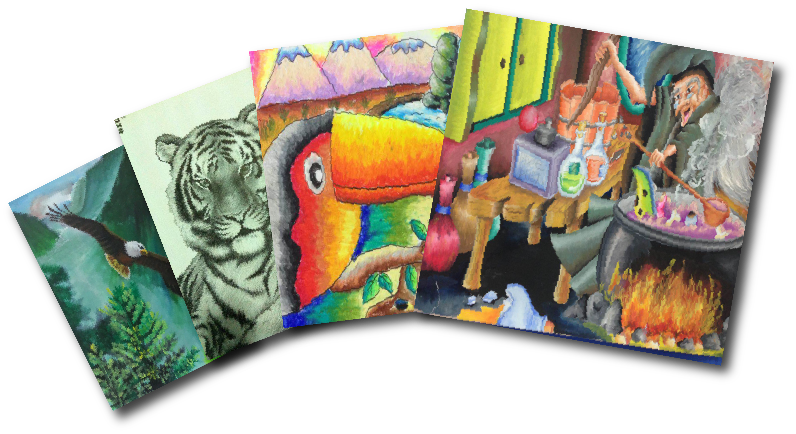 Global Art continues to be the top choice for parents and the best place for children who love learning art and developing their creative skills.